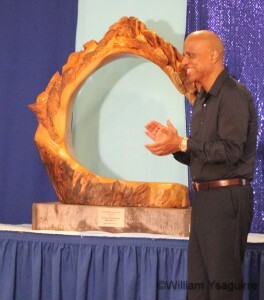 Belizean artist Gilvano Swasey, Order of the British Empire (OBE) was commissioned to create the special award, an ocean wave sculpted out of a single piece of mahogany, and Oceana Belize Vice President Janelle Chanona-Coye presented the award to the Prime Minister at the Best Western Belize Biltmore Plaza Hotel in Belize City on Saturday evening, June 9th. 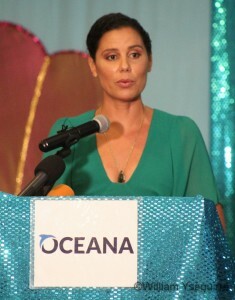 Oceana V.P. 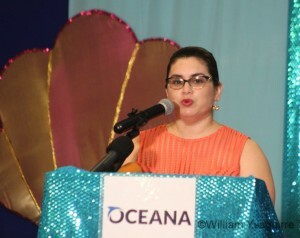 Janelle Chanona (at left), Vice-President said that Belize as a nation was inspired by the maternal instinct to love and protect its most precious child; the reef. 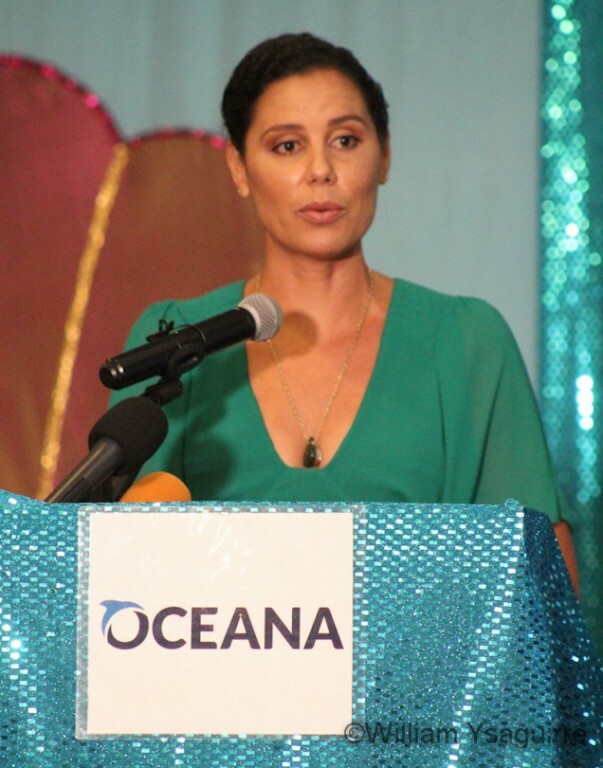 Chanona, paraphrased the words of renowned ocean explorer Jacques Costeau when she said, “if we love something, we protect it.” … “We kiss our children goodbye and ask God to bless them because we love them and that’s all we want to be – to be loved and protected,” and by extension, so does the reef. The former Mayor of Belmopan, Anthony Chanona, delivered the invocation; after which Belize Audubon’s executive director Amanda Burgos-Acosta noted in her welcome address that the Barrier Reef, though listed as a UNESCO World Heritage Site, had been on the endangered list. 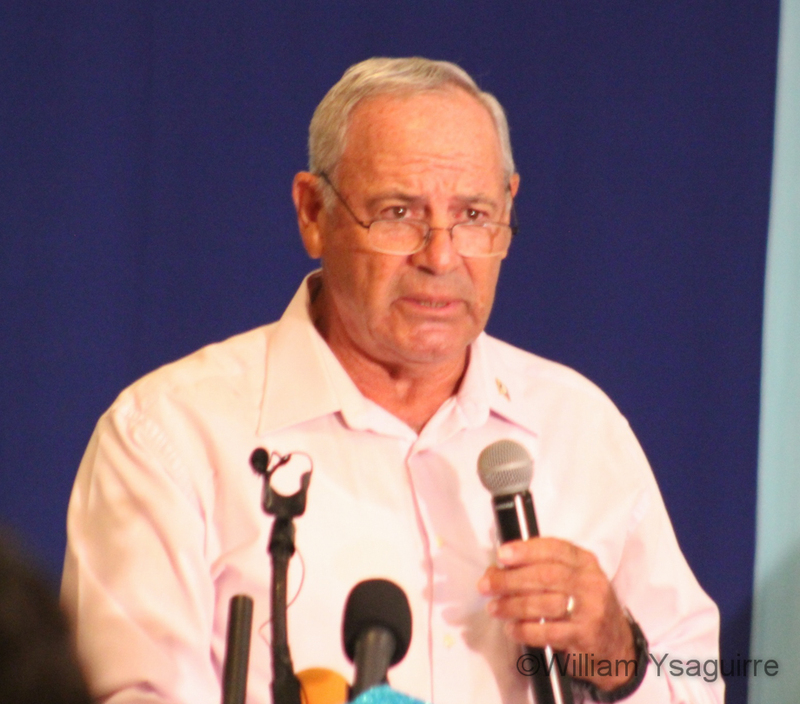 Now through Belizean conservation efforts, UNESCO is about to remove the Belize Barrier from this endangered list later this month, she noted with some satisfaction. This is UNESCO’s recognition of Belizean efforts to restore the health of the reef through proper management, by legislating a new Fisheries Act, and to work towards similar passage of a Mangrove Act to restore this natural green wall which is our protection against hurricanes. 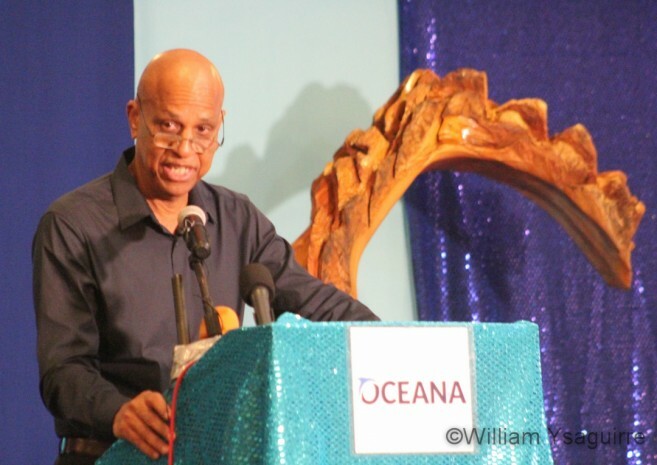 Belizeans are a people of the land and the sea is our calling; the land is truly who we are, she noted, and the national anthem evokes this pride. So much so, that most Belizeans could not imagine life without the sea and sea breeze, any more than they could imagine panades without our fish. 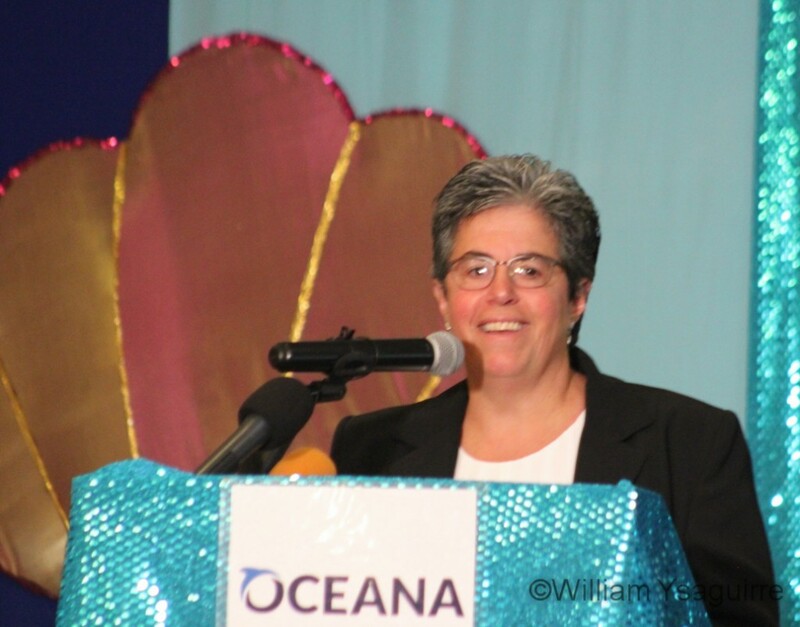 Chief Policy Maker Jackie Savitz for Oceana North America (at right) added her congratulations to the Prime Minister as she welcomed Belize’s leadership in these marine conservation efforts. OAK Philanthropy Ltd trustee Kristian Parker joined the assembly via video-link to add his blessings to the award. 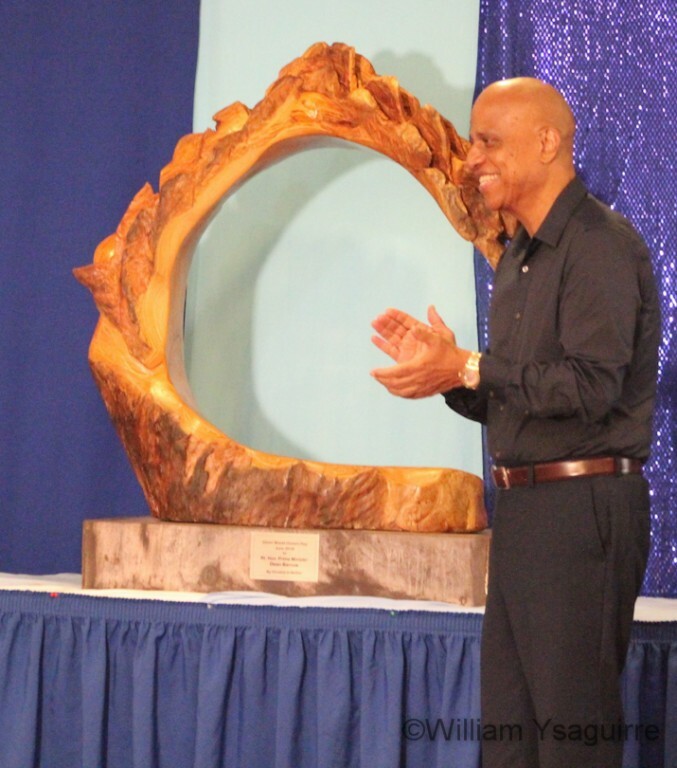 The ceremony concluded with champagne for all present; as Prime Minister joined Chanona-Coye in raising a toast to Belize’s bright future, with our Barrier Reef free of the threat of oil pollution.